Boatmen and restaurant owners affected by the inauguration of Dhola-Sadiya and Bogibeel bridges in upper Assam are now a happy lot with the Budget announcement of rehabilitating them by the State Government. Assam finance minister Himanta Biswa Sarma on Wednesday announced Rs five crore relief funds for boatmen and restaurants affected by Dhola-Sadiya and Bogibeel bridges. Altogether, 400 to 500 peoples associated with ferry services and restaurants at Bogibeel ghat and Dhola-Sadiya will be benefited. 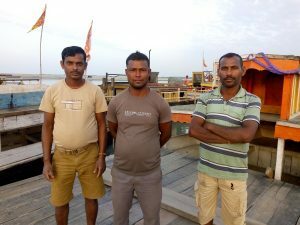 Lakeswar Rajbonsi, boatmen at Bogibeel ghat expressed his happiness after the government announcement for their rehabilitation. “I welcome the government decision. After the closure of the Bogibeel ghat, we became jobless and don’t know what to do. But I remain in the boat as a chokidar because the owner has not got anyone to sell his boat. Now the government announcement has given us a siege of relief,” Rajbonsi, who hails from Mithakuti Pathar of Dhola said. He said that he is the only bread earner in his family and after the closure of the ghat it is very difficult to run the daily expenses. “My elder son Jadhu Rajbonsi, nine years of age cannot speak from his childhood. I have gone through all the doctors in Guwahati and Dibrugarh but nothing has happened. Now after I became jobless it has become difficult to run the family and his medical expenses. How the government will rehabilitate us, we don’t know but I request the government to immediately provide the rehabilitation,” he added. 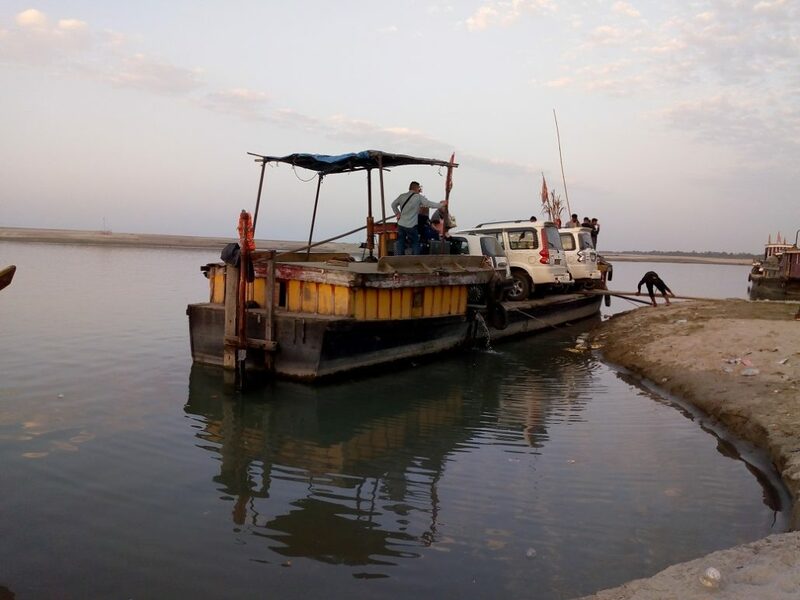 Lakeswar works as boatmen in Mukhi Chetri’s boat at Bogibeel ghat. Shankar Sahani and his brother Sivji Sahani were rendered jobless after the closure of the Bogibeel ghat. Both of them went to their home at Sadiya and engaged themselves at household work. “I am happy that something will be going to happen to us. At last, the government announced the rehabilitation package, we welcome the decision. After the closure of the Bogibeel ghat we come back to our home and sitting idle. We engaged ourselves in daily course of household work. Sometimes we will work as labourer if someone needs us to work,” Shankar told the correspondent. Sapna Pegu, who runs an eatery at Bogibeel ghat also welcomed the government decision. “I came to know to know from the newspaper about the development. I thank the government for announcing the rehabilitation package. I am happy for all because once we together lived like a family at Bogibeel ghat,” she told Northeast Now. She has also urged the government to provide land for her in Dhemaji side for a restaurant. “I have an eatery at the Bogibeel ghat which was doing brisk business, but after the closure of the ghat everything is finished and suddenly I became jobless,” she added. Notably, senior Guwahati based journalist Sushanta Talukdar had written a letter to Prime minister office on December 24, 2018 last about seeking rehabilitation measures for the boatmen of Bogibeel and Dhola-Sadiya bridges. Sushanta Talukdar through his facebook post appreciated the government announced during budget on Wednesday.